At yesterday’s media day KTLA Ch. 5 News came down to check out the action. 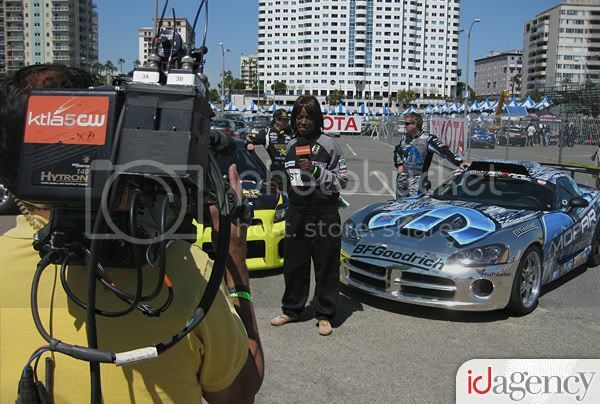 Reporter Gayle Anderson interviewed both 2-time Formula DRIFT champion Tanner Foust and 2-time Formula DRIFT champion Samuel Hubinette and hyped up this weekend’s season opening event! 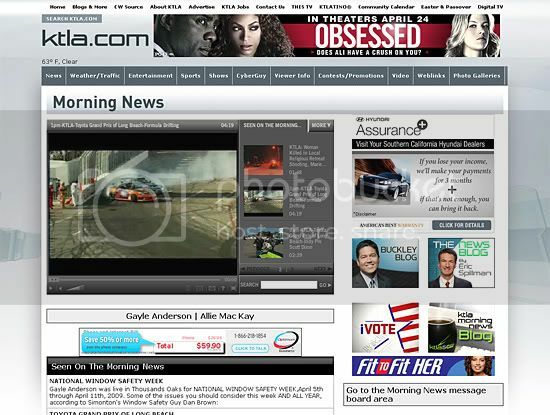 Check out the video KTLA – FORMULA DRIFT Look for the Formula DRIFT video in the menu.